Note: The United Nations and polling organisations believe these statistics from the 2009 Vietnamese census do not accurately reflect the spiritual landscape of Vietnam. 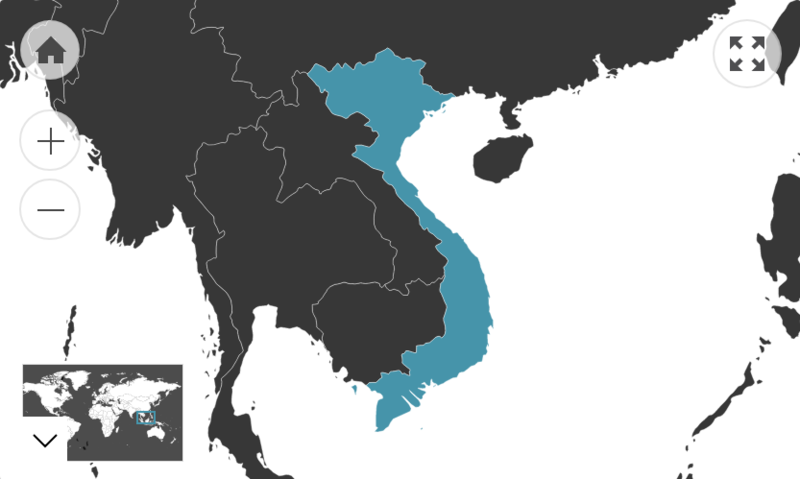 Note: 54 ethnic groups are recognised by the Vietnamese Government. This figure refers to the number of Australian residents that were born in Vietnam. Of those who speak a language other than English at home, 56.5% speak English fluently.